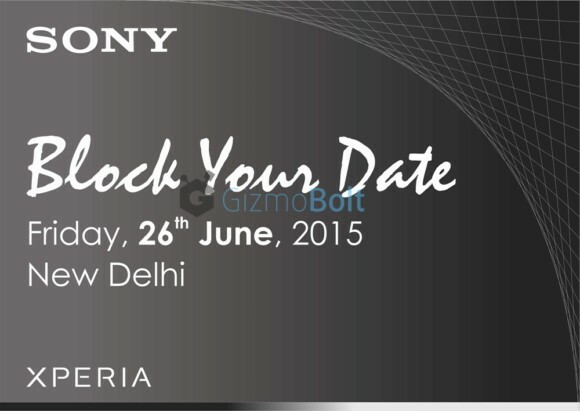 The Sony Xperia Z3+ could be unveiled in India next week, as the company has started sending out invitations for a June 26 press event that will be held in New Delhi. For those who aren't in the know, the Z3+ is the global version of the Xperia Z4 smartphone available only in Japan. It is already up for pre-order in Europe, and is expected to go on sale on the same date - June 26. It's worth mentioning that the June 26 press event in India comes exactly a month after the company unveiled the Xperia M4 Aqua Dual and Xperia C4 Dual in the country. I dont understand there is no news about the event of 26th June. Did it happen? when ll it release?